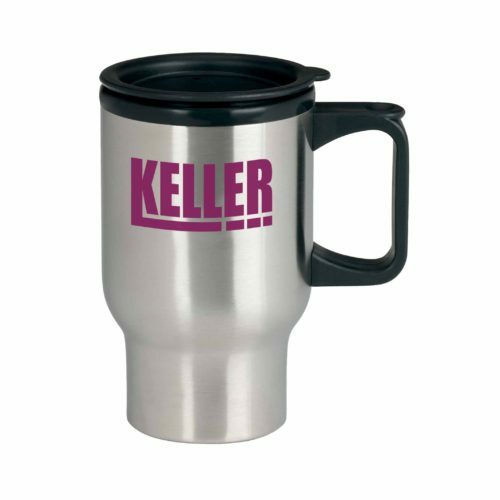 Take 500mL of your beverage with you in this stainless steel trip mug with drink-thur lid. Stainless steel outer with polypropylene liner. Drink-thru lid.